How would the translation of это мои очки be different from Эти мои очки? Hey, I have a good video to watch about this. Let me know if it helps. Does this mean that there are at least two pairs? No, it can mean either. «Очки́» is a pluralia tantum noun, it's not used in singular in this meaning. Just like the English noun. Thank you, but then why is the singular form introduced first in the lesson? Singular form means something completely different. I guess it's simpler to show this in pictures. 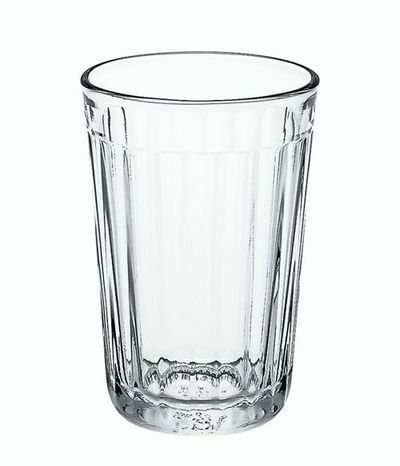 So, «glass» only means a thing to drink from. «Glasses» can mean either spectacles and things to drink from. «Очко́» means point. «Очки́» can mean either spectacles or points. So, the program is wrong? To szeraja (There is no "reply" button visible under Your "Why? :? "): Is it wrong because it gives the singular form in the first occurrence, and translates it as glasses. I am stumbling in the dark when it should be "it is" vs. "This/these are". Help! what is the differnce between очки and очков? when do one use each of the forms? Russian nouns have several forms called cases. It’s similar to English pronouns (she is nice — I know her; she and her are different cases), but in Russian, all the words have case forms. Очки́ is either nominative plural or accusative plural. Nominative plural is used (i.a) when glasses are a subject of the sentence (очки́ помога́ют лу́чше ви́деть ‘glasses help to see better), (i.b) in ‘X is Y’ sentences for both X and Y. Accusative plural is used (ii.a) when glasses is a direct object of a positive sentence (он но́сит очки́ ‘he wears glasses’). Очко́в is genitive plural. It’s used (i) in the meaining ‘of glasses’ (опра́ва очко́в ‘frame of glasses’), (ii) when talking about quantities (не́сколько очко́в ‘several glasses’, «не́т очко́в» ‘no glasses’), (iii) as an direct object of a negative sentence (он не но́сит очко́в ‘he doesn’t wear glasses’). очки is another indication that this word is masculine, since the nominative plural of очко is - or should be - очка. Similar to яблоки, though - a neuter word with a masculine plural ending. It's just an exception, I guess. "They are my glasses" was rejected. Why? I think I don't have to use "these" since there's no "эти" in the sentence. "It's my glasses" not accepted. Glasses can be singular in English.